Get the skinny on new designs, artists, contests, and more! We love giveaways, especially for our loyal customers. We hold contest on weekly basis. 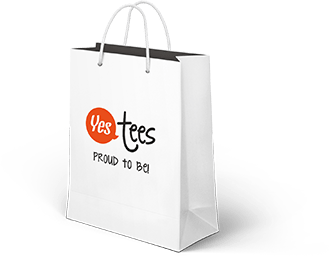 Sign Up Today in order to enter into winning 5 YesTees T-shirts of your choice.